The last few weeks were really exciting: Selected Black and White Photographer of the Year 2018, Black and White Magazine Portfolio Spotlight Award (Publication coming out in October), Top 200 Critical Mass, Solo Exhibit in Buenos Aires, Solo Exhibit at PhotoCentral gallery coming up in December …. and YES! my book is ready to go to press. 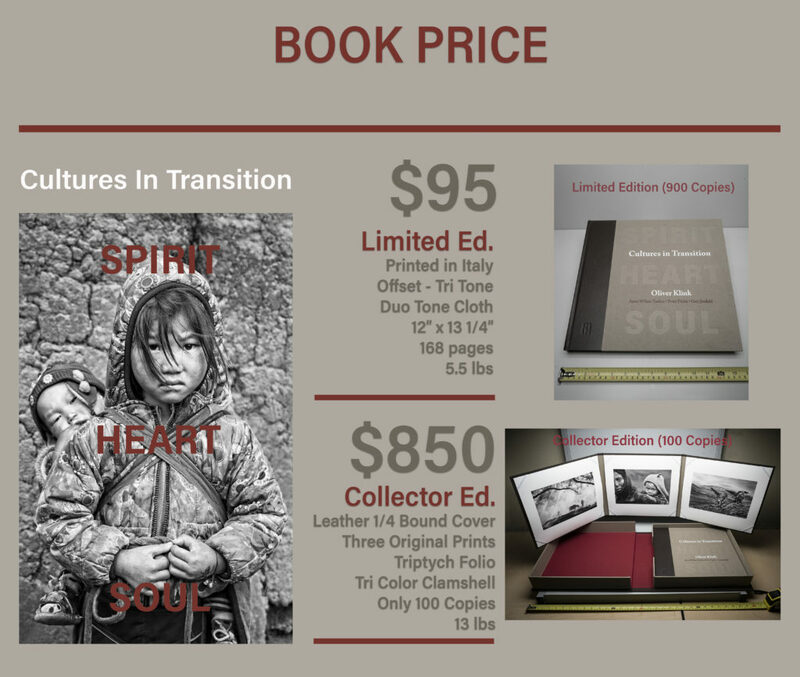 All these awards are from the images featured in Cultures in Transition: Spirit, Heart, Soul. I started the project with True North Editions (publisher) in January 2017. 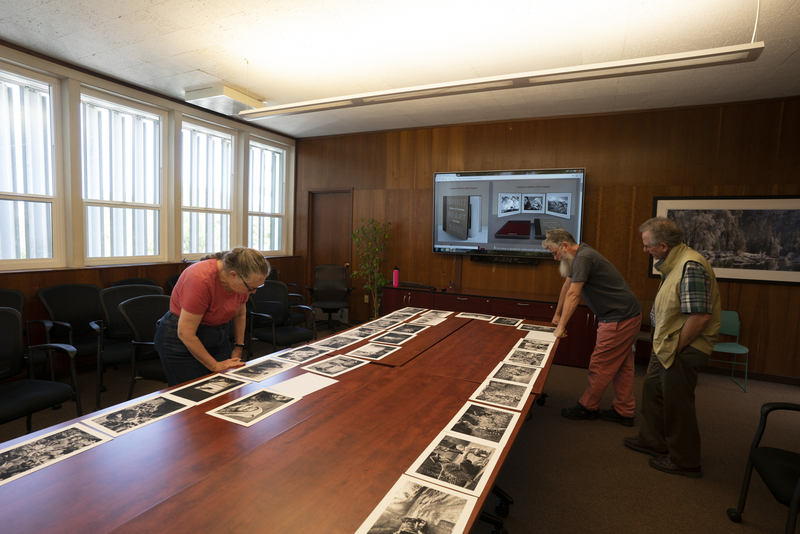 Geir Jordahl and I went thru 400,000 images (photographed over a 15 years span) to select the final 108 featured in the book. The selection process and sequencing took 6 months. At the same time, we searched for keywords that described the project. And one word kept surfacing: Authenticity! In the next phase, we focused on the design of the book. 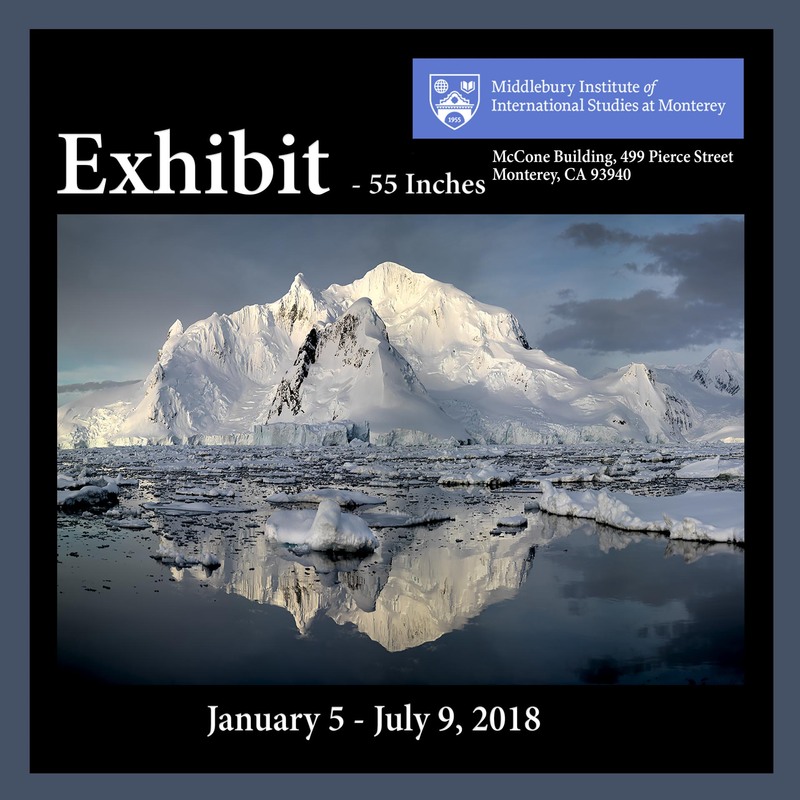 Kate Jordahl, Geir Jordahl and I had many sessions to decide on the book size, text vs. images, color scheme & fonts, matching my original piezography prints, and more. We researched who could actually print the project, meeting with Chinese, Korean, Canadian, Swiss, and Italian printing presses. We eventually chose Longo AG in Bolzano, Italy as they had access to a special paper and had top craftmanship as shown in books they had previously printed (Like Mark Citret – “Along the Way“). 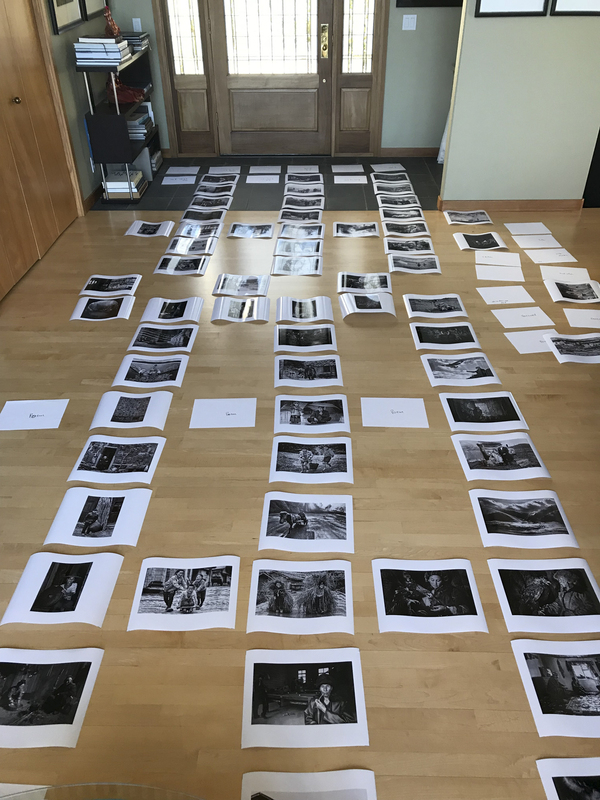 They printed a dummy book to size (12 x 13 1/4”), which was shown to reviewers at Fotofest (Houston, March 2018). The quality of the book (it was just a Xerox copy) truly impressed reviewers! When Anne Wilkes Tucker (Curator Emerita, Museum of Fine Arts, Houston) saw the book, she agreed to write an essay, which tells the story of our parallel journeys in China. You truly want to read her story – captivating. Peter Finke, professor of anthropology at the Zurich University, also wrote an essay about his experience studying nomadic cultures in Mongolia. His views on their transition are truly forward thinking. Ideas for adding authentic content kept coming. I wrote short stories about each image, which helps the viewer discover who the people are, what they go thru. Quotes from guides were also included. They reflect their views on the essence of Cultures in Transition. We all grew with the project, discovered unique places to photograph, and made friends for life. 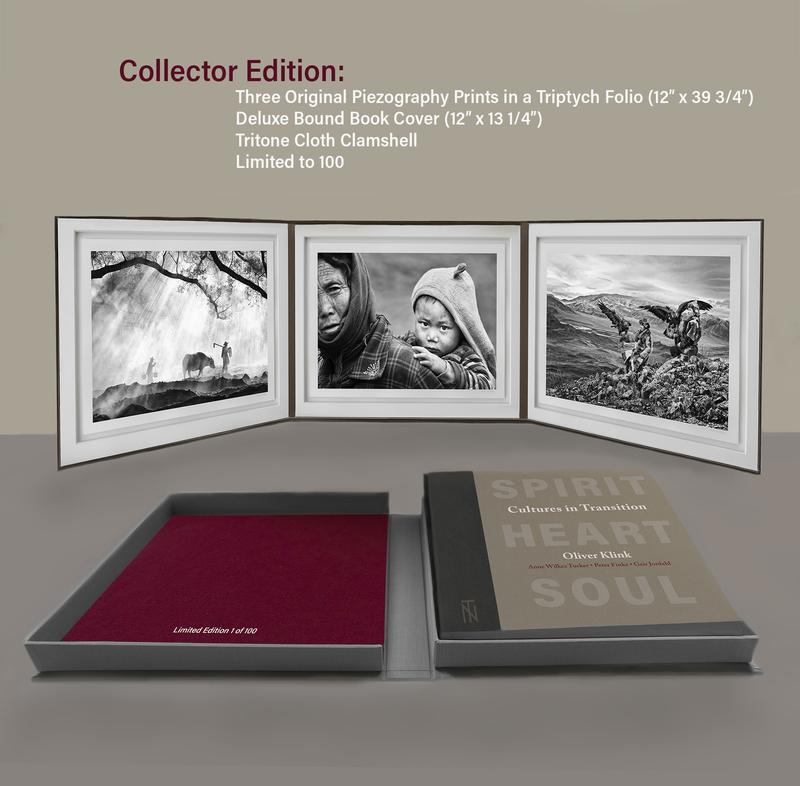 The final touch was the appearance of the book, the cover, the Limited Edition, the Collector edition. We browsed thousands of books for ideas and came up with new and creative ones! In early July, I traveled to Italy to monitor the first test prints. AMAZING! As I wrote in my essay, it rekindled my youth working with my dad, who was a printmaker. When there, we brainstormed on the material for the book cover and the Collector edition. The never-ending quest for uniqueness and authenticity. 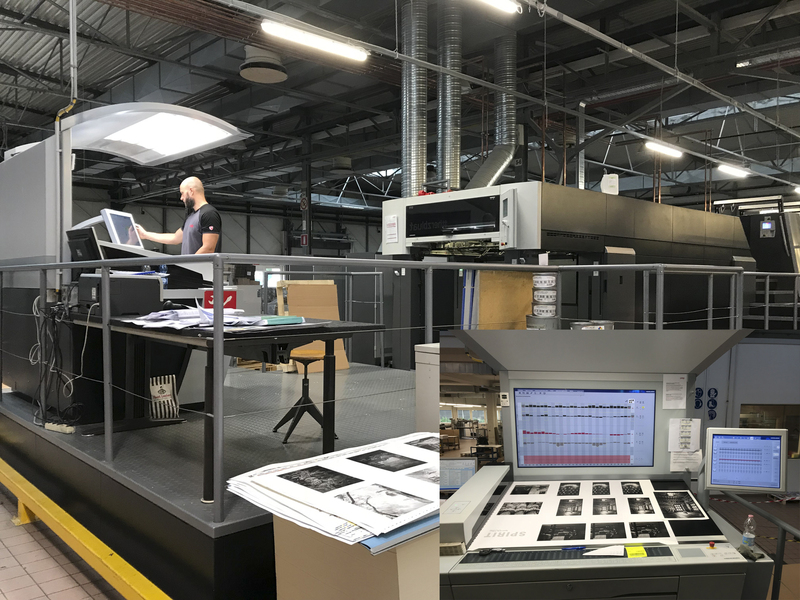 Today the book was sent to Italy, so they can build the plates, custom mix Pantone colors, and get ready for Geir and me to visit the Longo press and the bindery (both in Northern Italy) in early September. The journey has been nothing but thrilling, exhausting, full of creativity. And I have never produced images with such printing quality (hundreds of hours reprocessing images to match the feel of the book).